Anixter EMEA was presented with Six Awards at Axis's Partner Conference in Croatia for outstanding performance and excellence. 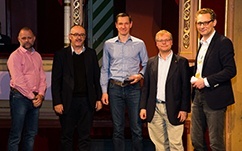 Overall Anixter EMEA received the award for the Highest Revenue Growth in EMEA which is an acknowledgement of their hard work and true dedication. 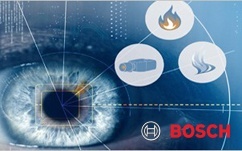 Using intelligent algorithms in surveillance cameras, AVIOTEC can identify smoke and flames as soon as they come into the range of the camera instead of having to wait for smoke to migrate to state-of-the-art smoke detectors. The latest trends—mobile, BYOD, Internet of Things, teleconferencing—sits the data center, the brain of a company’s operations. It stores our data and people are constantly trying to make them faster and more secure. 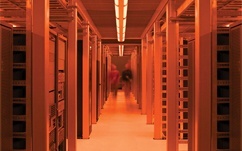 Watch this video to find out why a data centre is vital to our business. Rack power distribution units (PDUs) that allow users to remotely monitor power availability, usage and the overall health of equipment, while letting them take action remotely are key IT assets for today’s small and medium businesses. The cameras feature true day/night mechanical IR cut filter for the highest image quality, and many models offer wide dynamic range up to 100 dB at full resolution. 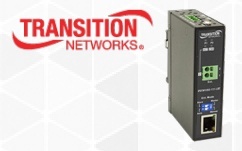 When it comes to optical fiber transmission, singlemode fiber often gets the headlines with high-speed transmission records over long distances; however, multimode fiber is the workhorse media of local area network (LAN) backbones and storage area networks (SAN) in buildings and data centers.